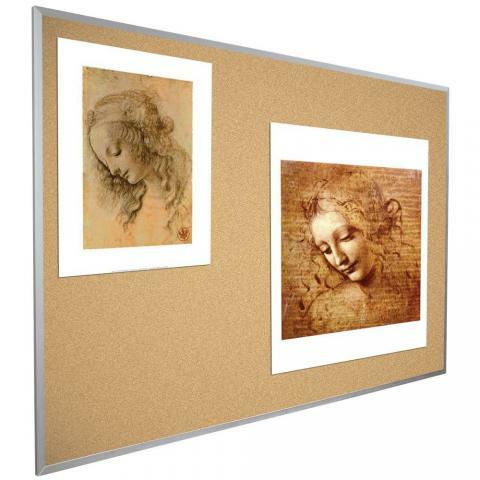 What a great way to hang your students' art projects! 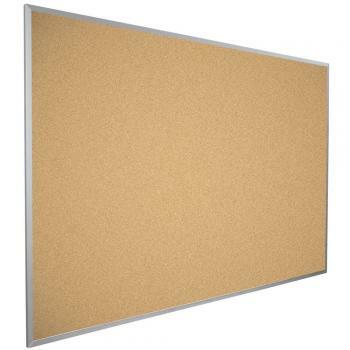 The Framed Corkboard features 1/16-inch thick, all-natural cork that we bond with lightweight, yet highly-durable substrate. Our self-healing cork is not only functional, but it is also environmentally friendly. We have received both Greenguard certifications to validate our focus on creating an environmentally friendly product. 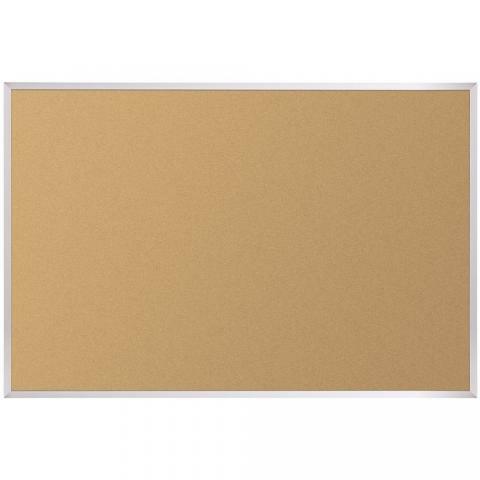 Satin-anodized aluminum trim provides extra support for the posting surface. We offer the Framed Corkboard in 8 sizes to meet all of your posting needs.